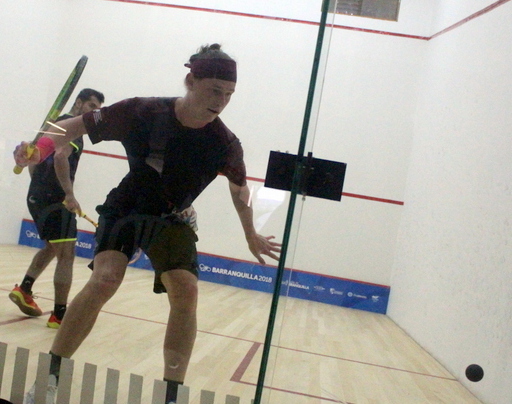 Noah Browne began competing in the $11,000 Men's Aspin Kemp & Associates Aspin Cup 2018, University of Prince Edward Island, Charlottetown, Canada. Browne would advance to the Second Round after he defeated Douglas Kosciukiewicz from Canada in straight games. Browne would win 11-3, 11-6, 11-4.